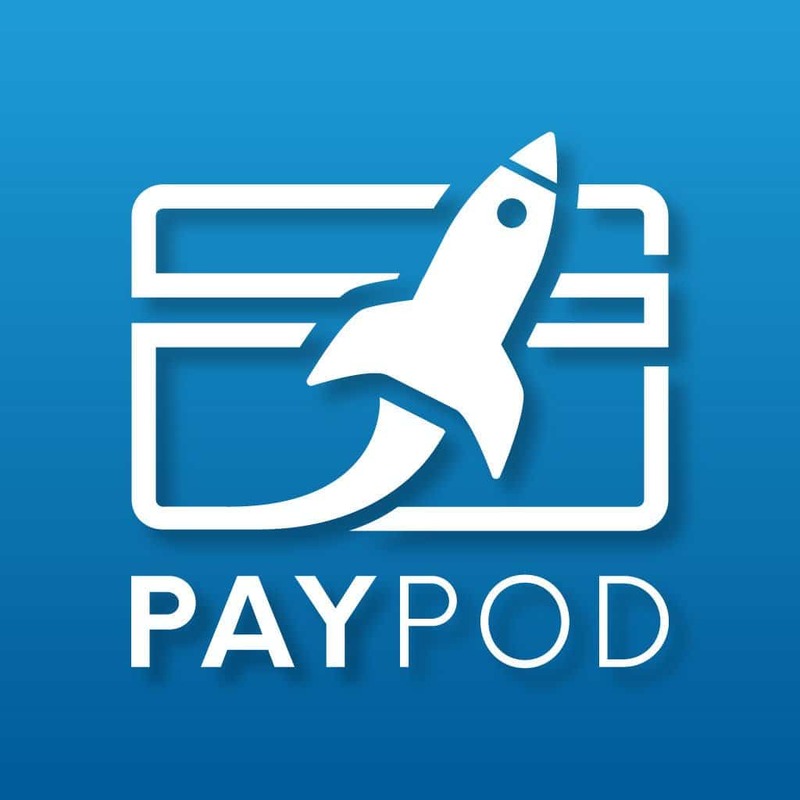 We’re back with another episode of PayPod: The Payments Industry Podcast! This week, Scott returns to the topic of Bitcoin, with another expert guest, Peter McCormack. This time, discussion is centered around covering other aspects of Bitcoin… particularly how it’s mined and traded. Additionally, Scott and Peter touch on how these unique elements of Bitcoin impact its price, and viability as a payments vehicle. Peter McCormack is a Bitcoin and Crypto Trader, Blogger, Podcaster, Advisor and Miner… and the man behind What Bitcoin Did, a twice-weekly podcast where he interviews leaders in Bitcoin, blockchain, and cryptocurrencies. How the process of mining bitcoin works exactly. How trading bitcoin and using exchanges work. What the implications for turning bitcoin into traditional fiat based currencies are for businesses that want to accept bitcoin as payment. What Peter thinks the future holds for Bitcoin. 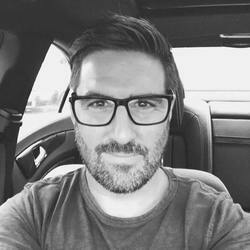 Peter McCormack has been an investor in crypto assets since 2014 and has been trading full-time since December 2016. He is the producer of crypto podcast @whatbitcoindid, a regular podcast which has been downloaded over a quarter of a million times and which features interviews with key people within the crypto world. Peter has written a Step by Step Guide and a Beginner’s Guide on where to start if you are completely new to Bitcoin and cyrptocurrencies, together with an online training academy. Crypto is a complex and confusing world but Peter tries to make sense of it for the newcomer.